In honor of Father’s Day we are taking a look at the Man Cave and why it’s not only good for the male in the relationship, but the wife or significant other as well. Personal space is important, no matter your marriage status or how old you are. 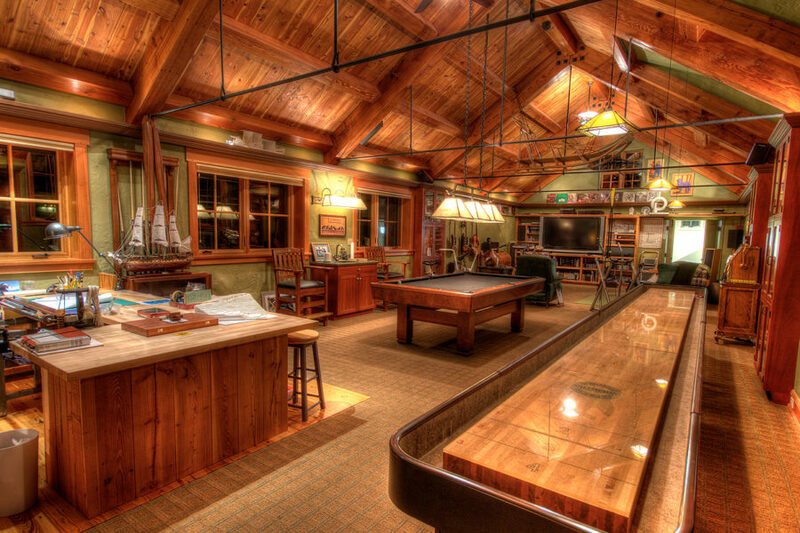 A Man Cave gives Dad the space to enjoy football with the guys, a place to play a game of pool or pure quietness to get extra work done. The benefits are endless. 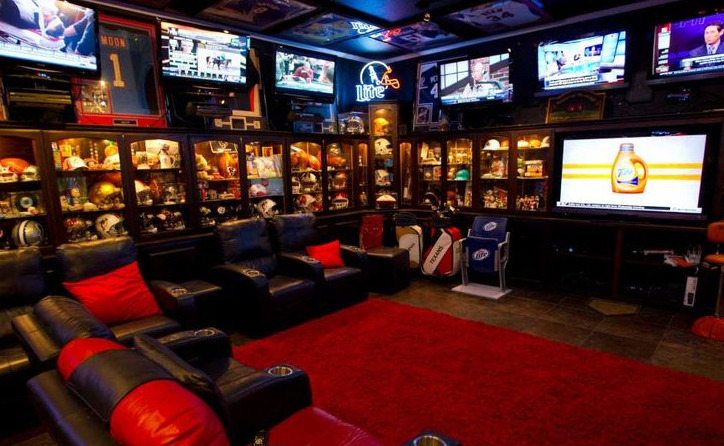 Looking for a new place to create Dad’s Ultimate Man Cave? Give us a call. We can handle all of your real estate needs. To all of the amazing dads out there, we want to wish you a Happy Father’s Day! You can also thank us in advance for posting this Man Cave blog entry.